The Alapomeji Ancestral records has been in the news lately due to the bad publicity from his previously released single “Living Things”. It started with being called out by Falz, for promoting internet fraudsters, to having the song banned by NBC. But despite all that distractions, he still has time to go into the studio and drop good music as expected. 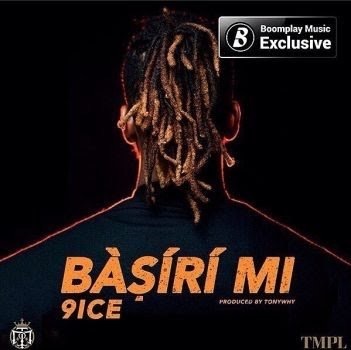 He has got big plans for us in the coming months and in respect to that, he dishes out this captivating record titled “Basiri Mi”. This one was produced by the talented Tonywhy.